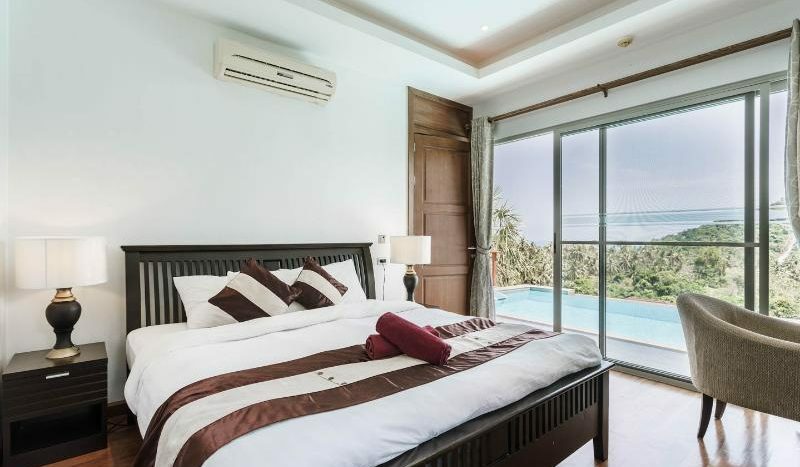 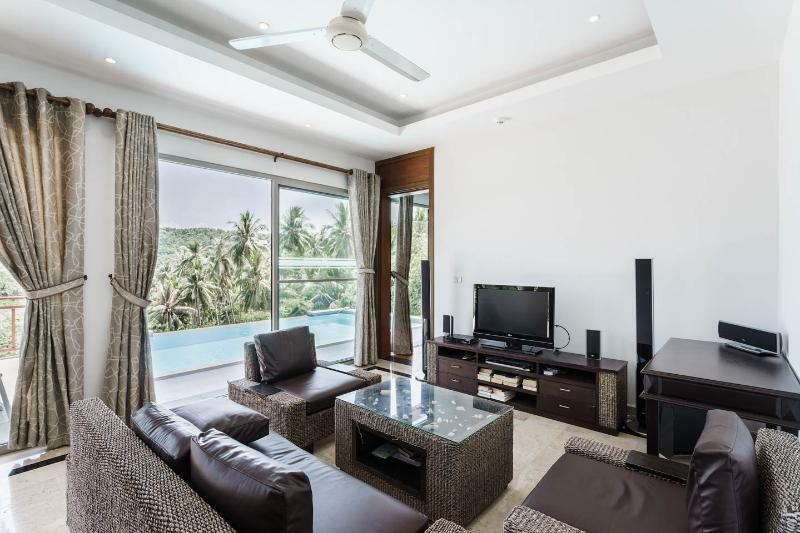 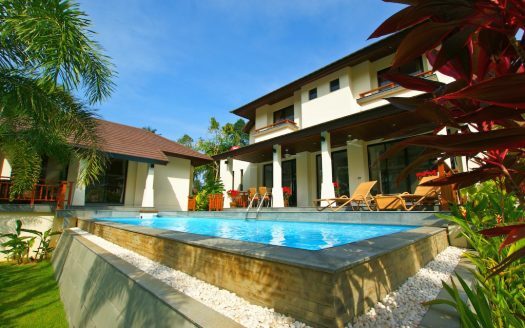 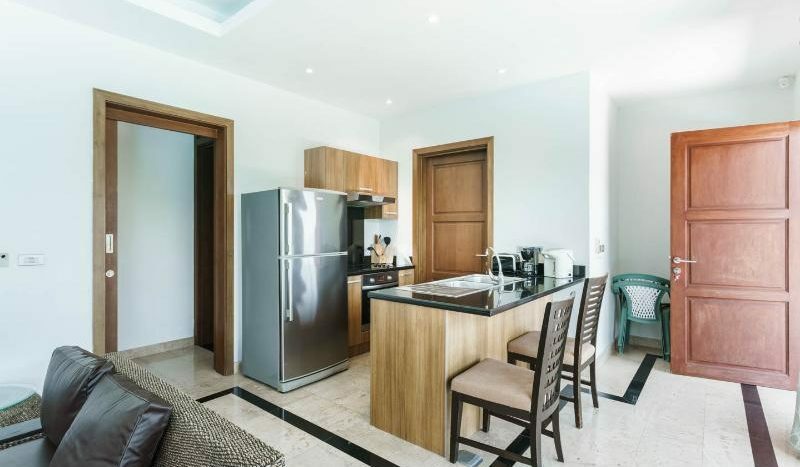 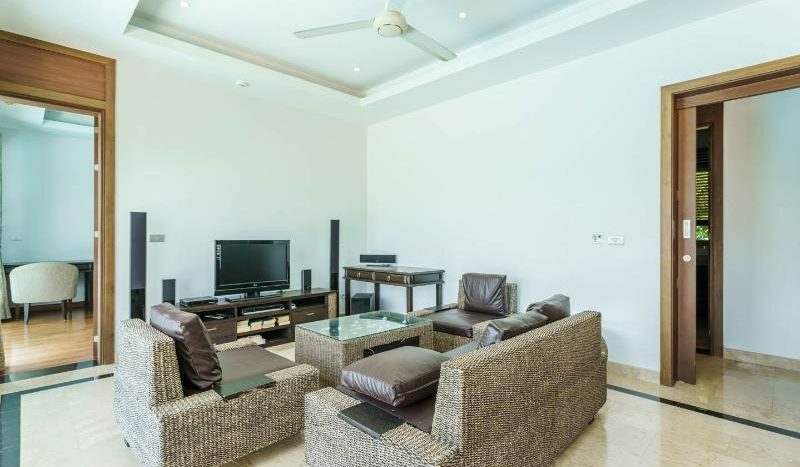 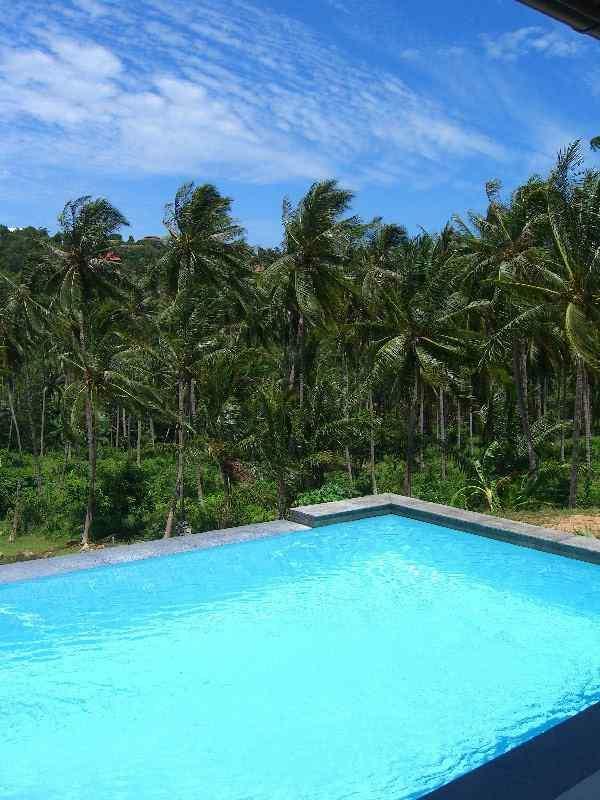 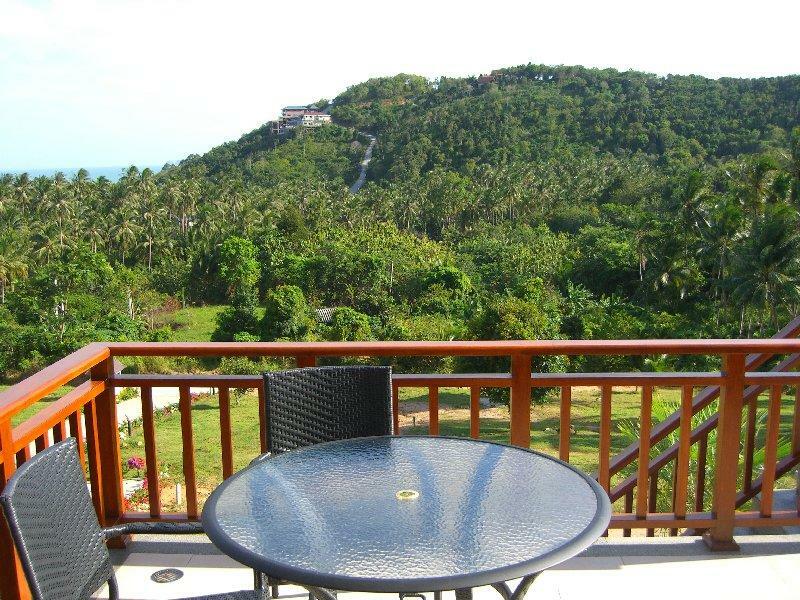 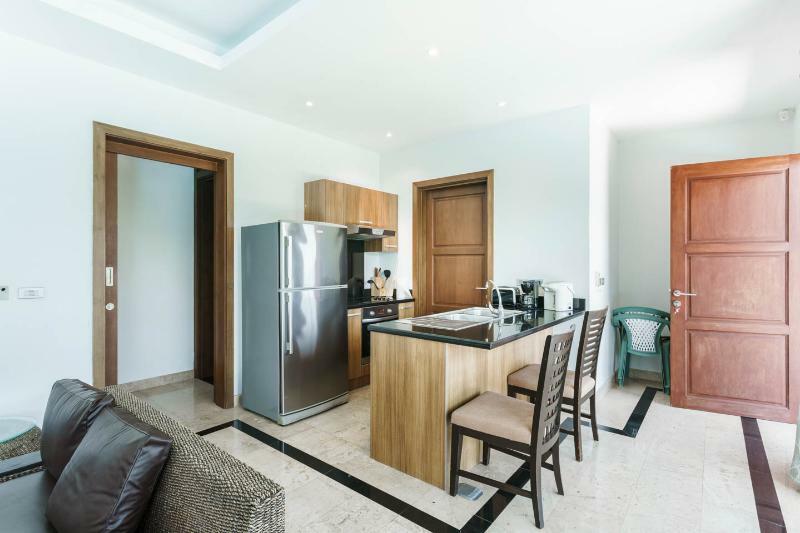 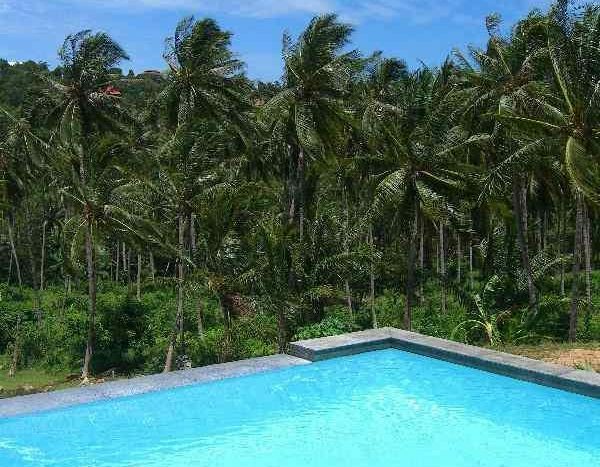 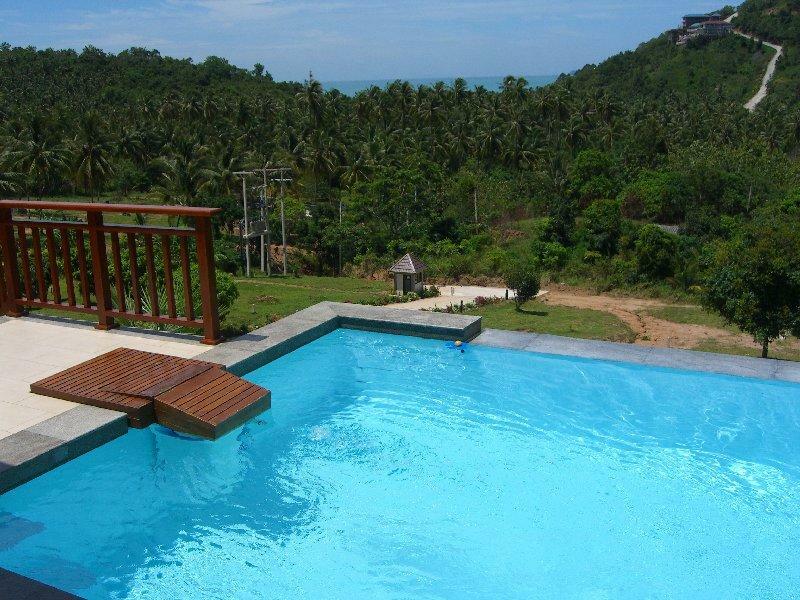 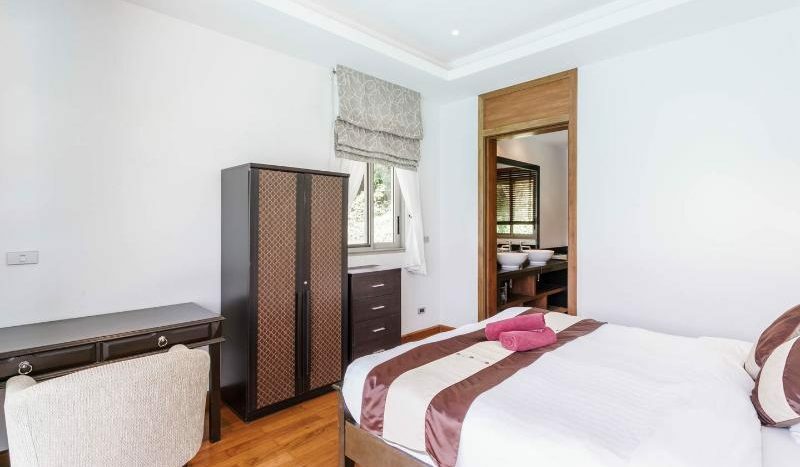 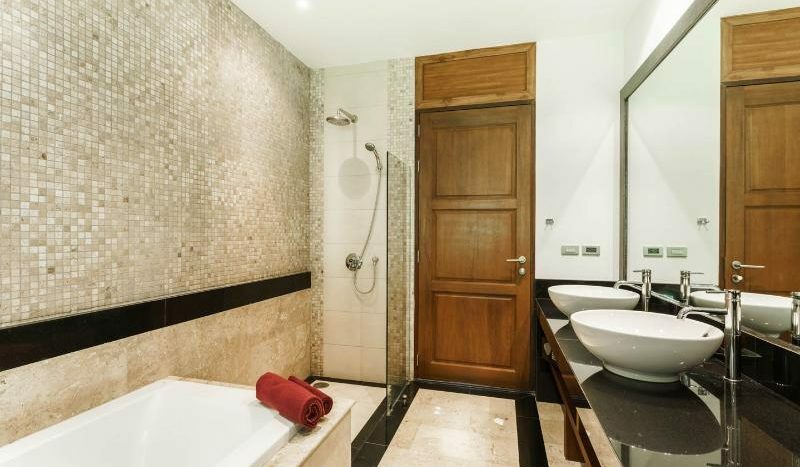 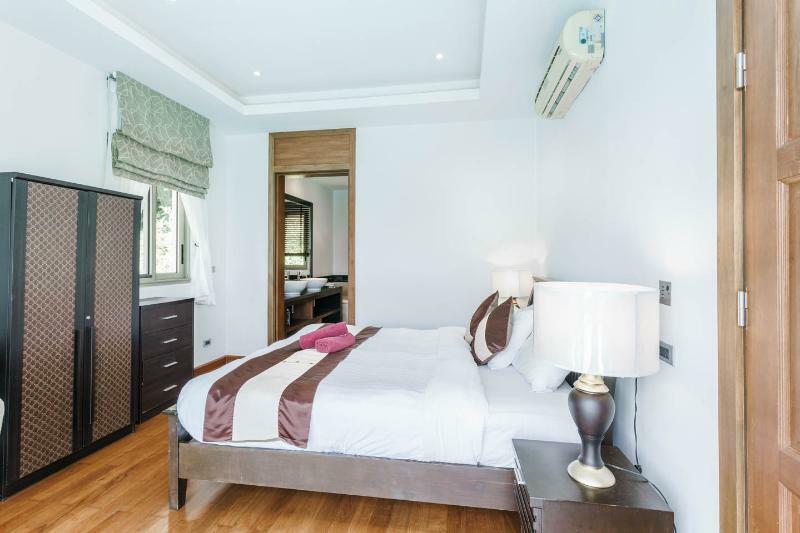 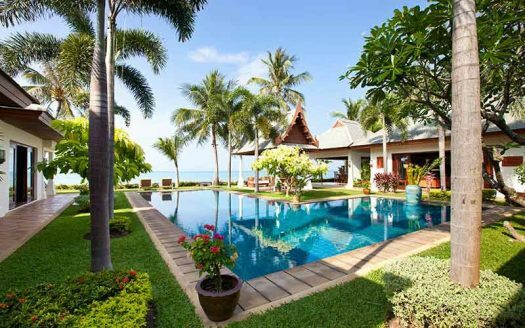 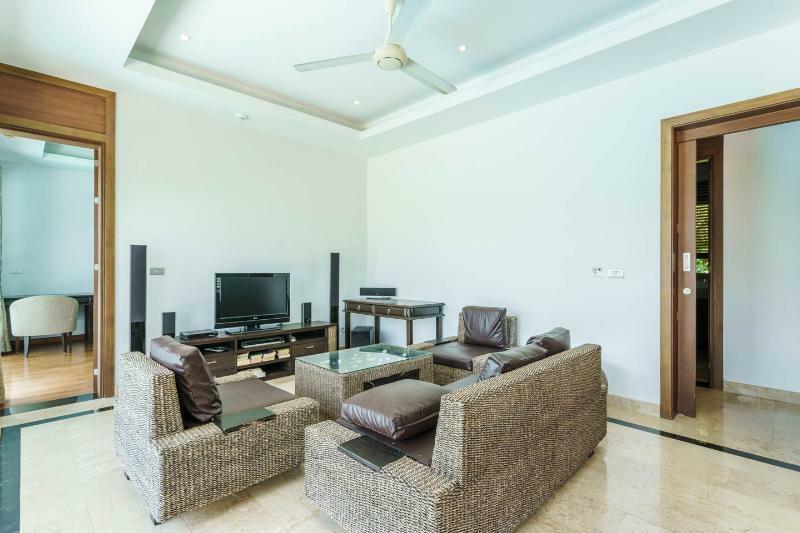 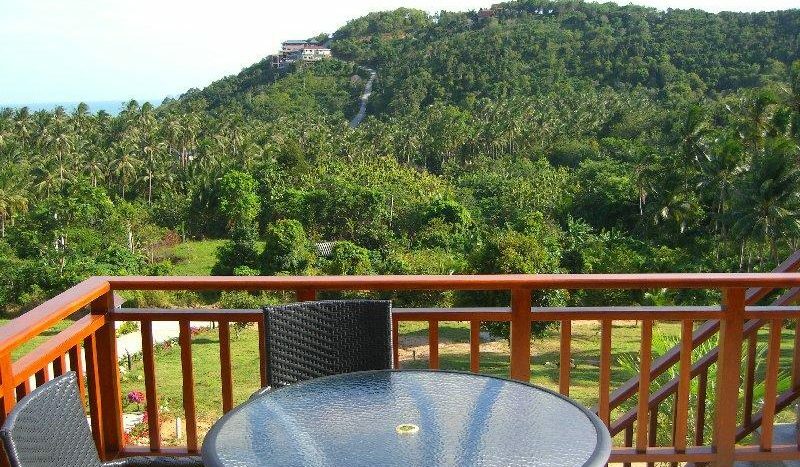 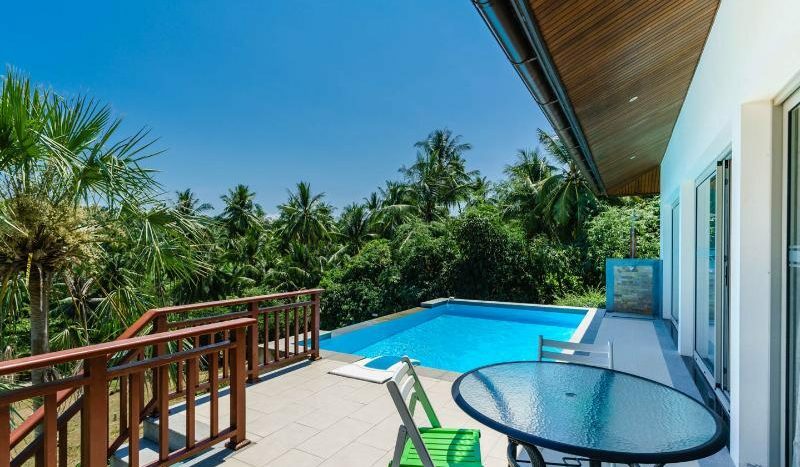 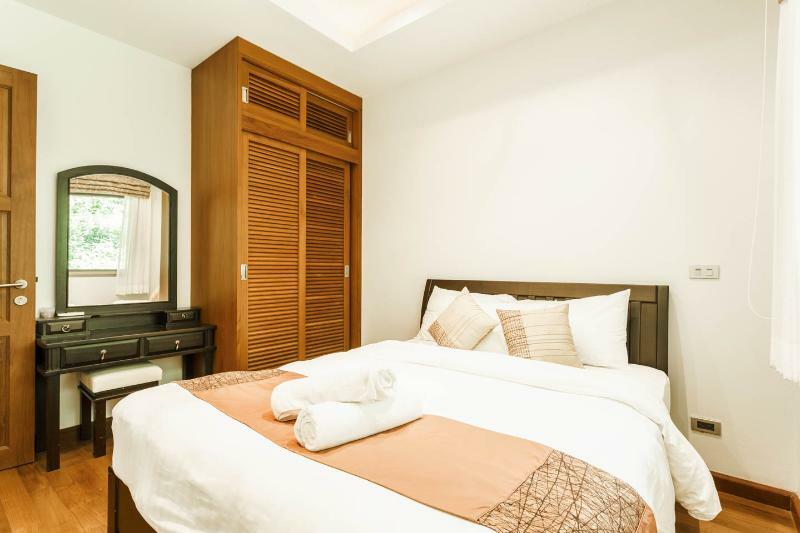 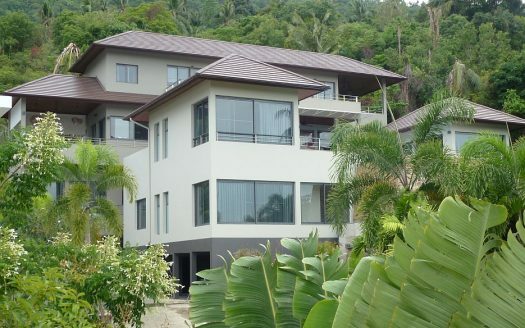 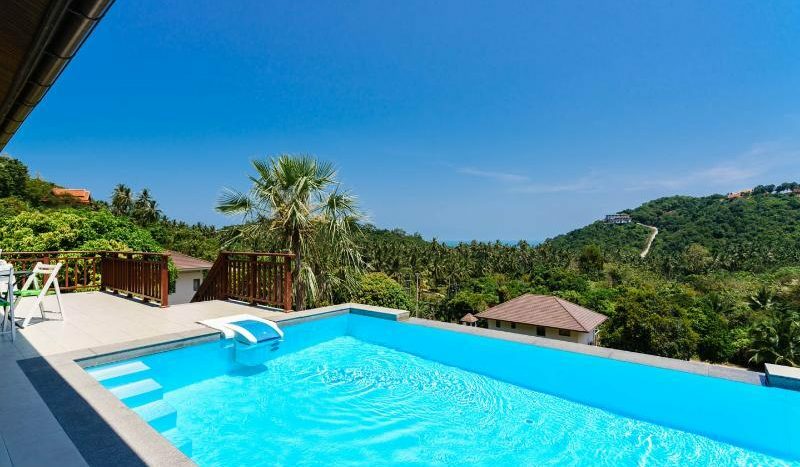 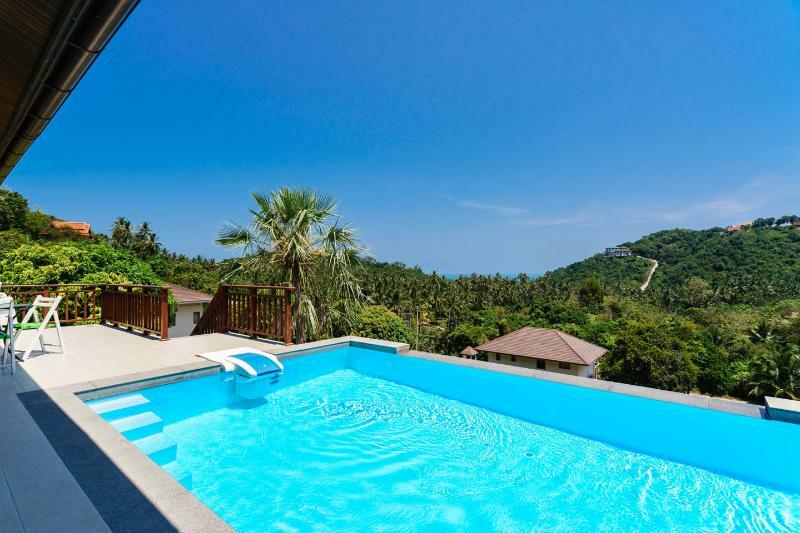 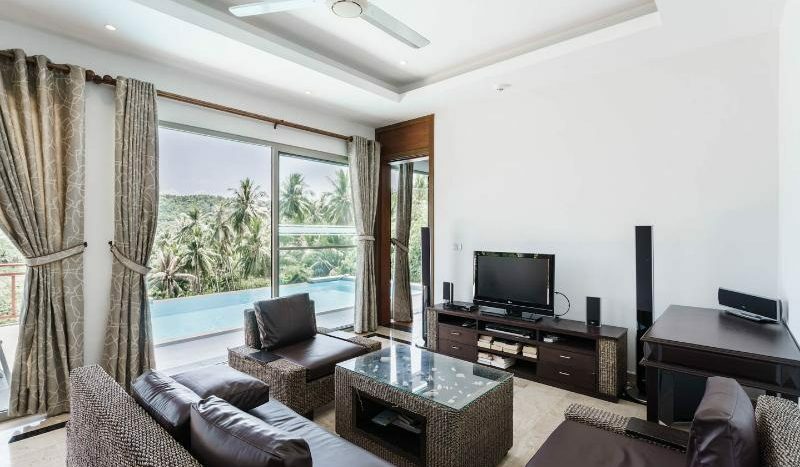 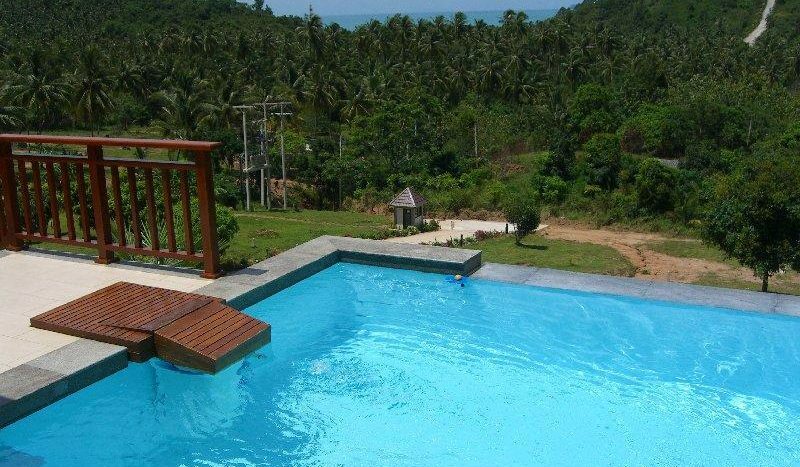 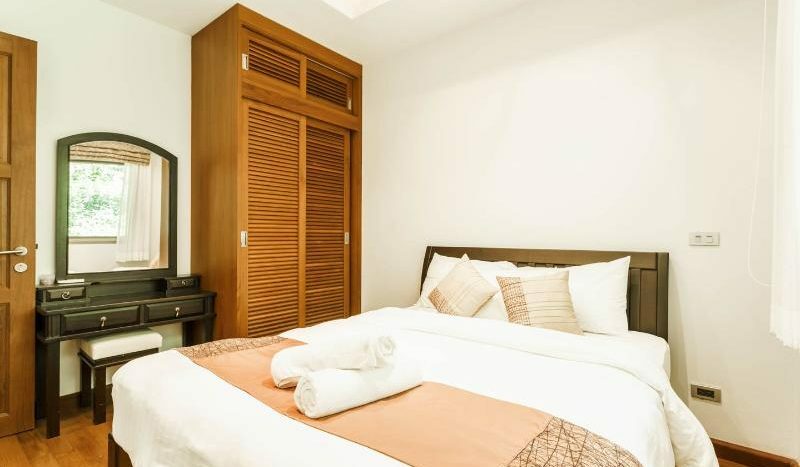 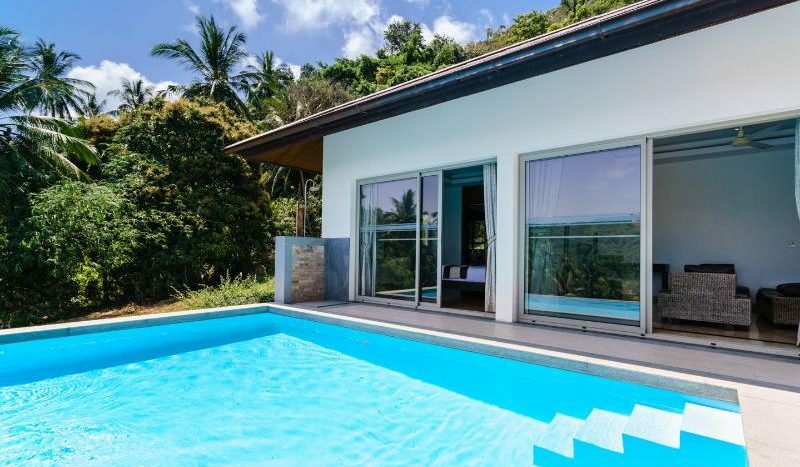 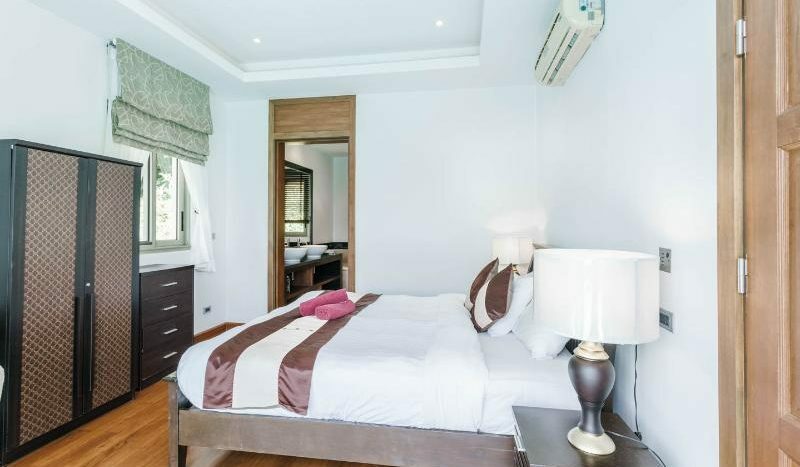 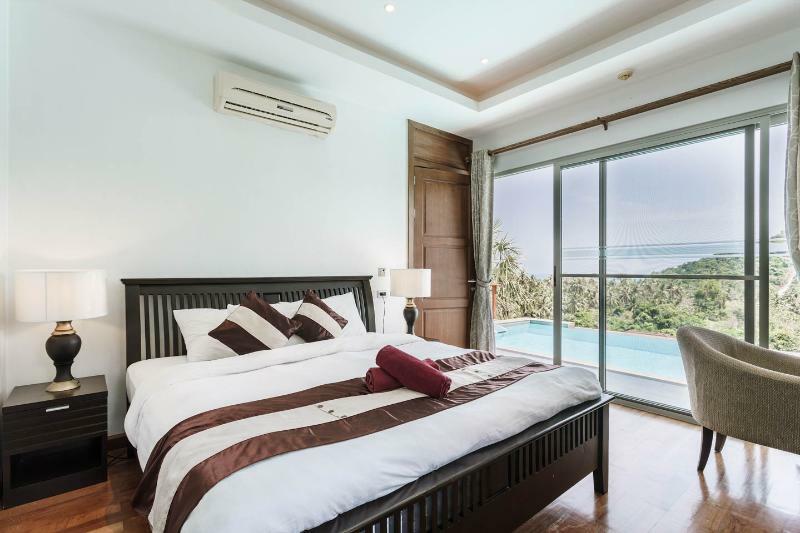 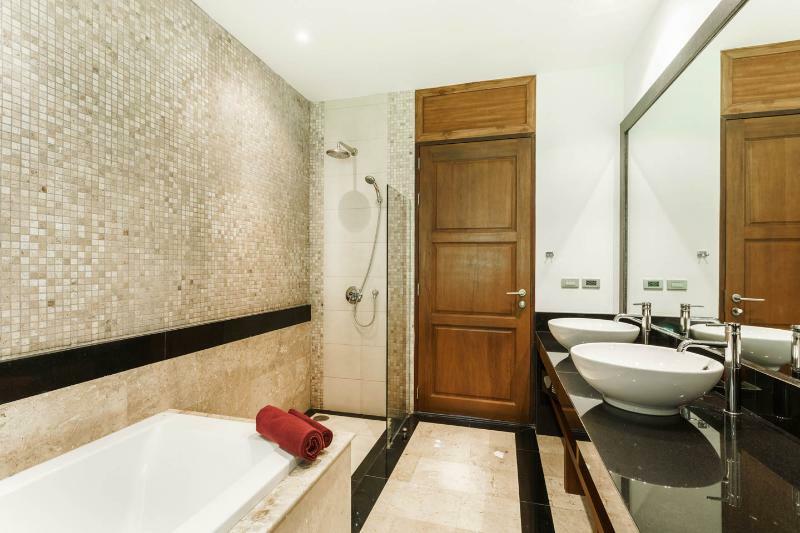 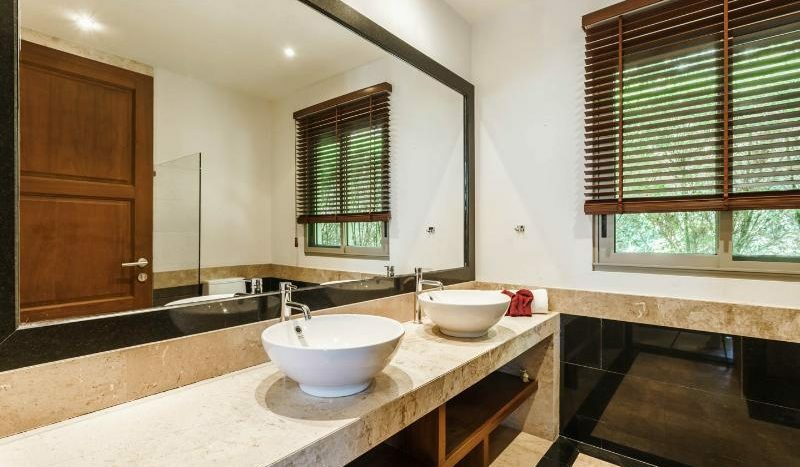 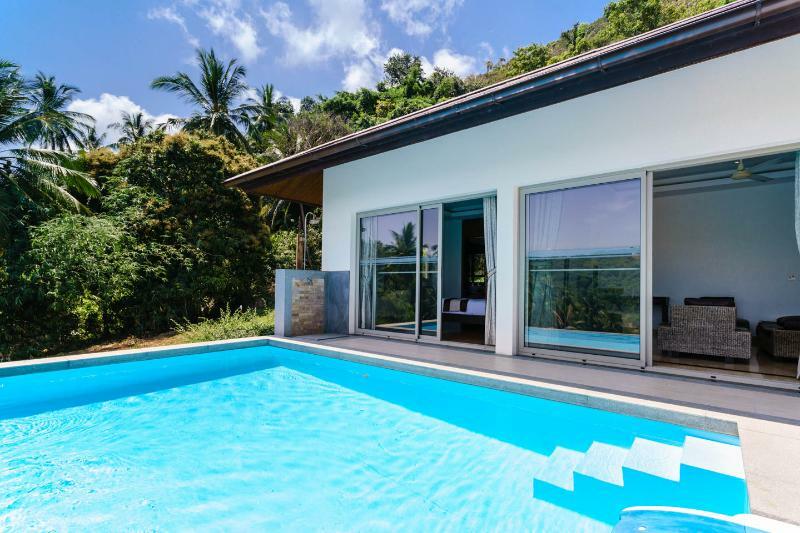 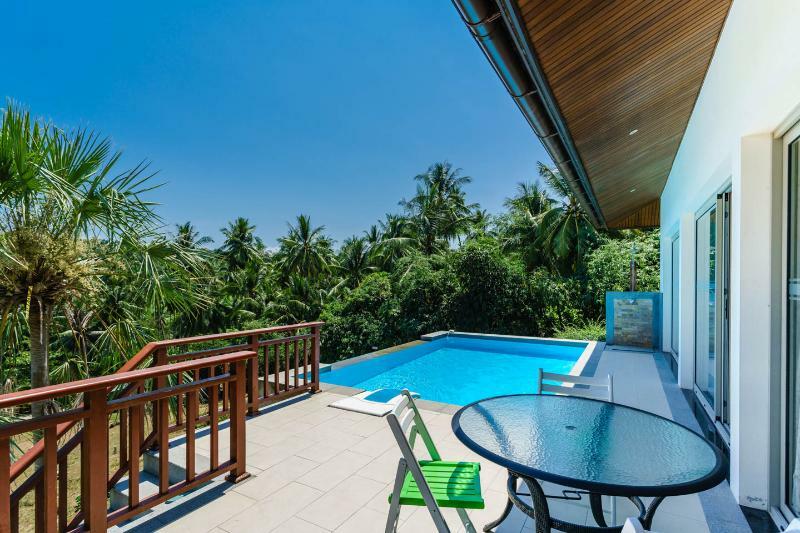 Villa Cecilia Samui is a stylish modern villa located in a peaceful and very private area of the island. 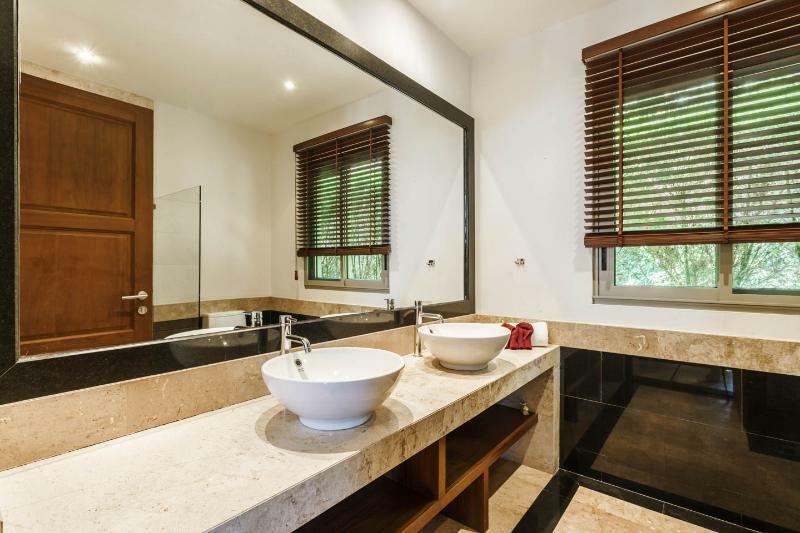 Fully air-condition it’s finished with the use of marble and granite and has notes of luxury throughout. 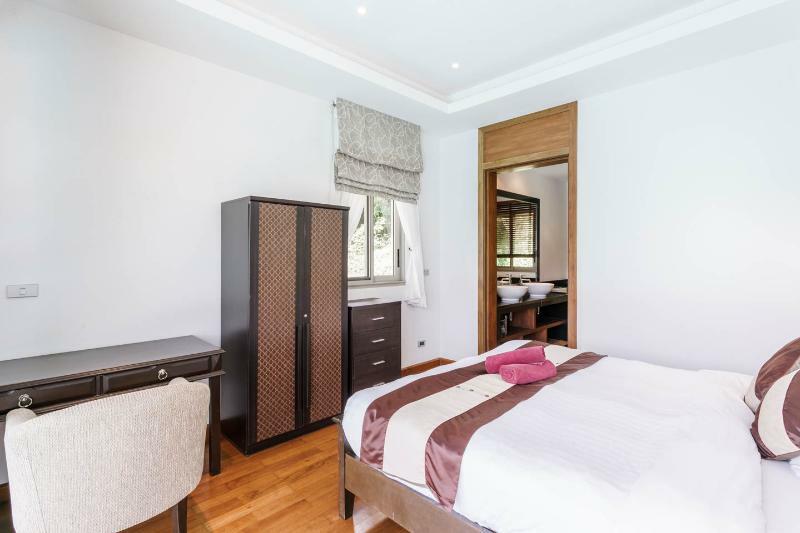 Additional services can be facilitated and purchased at your own cost eg if you wish to have a chef or chauffeur.